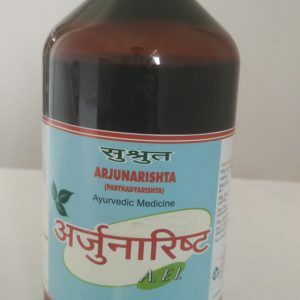 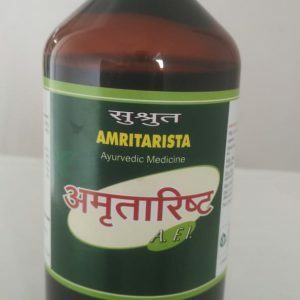 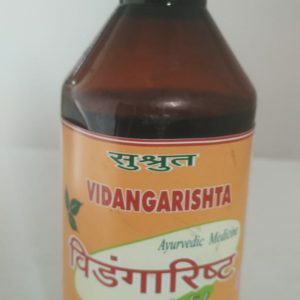 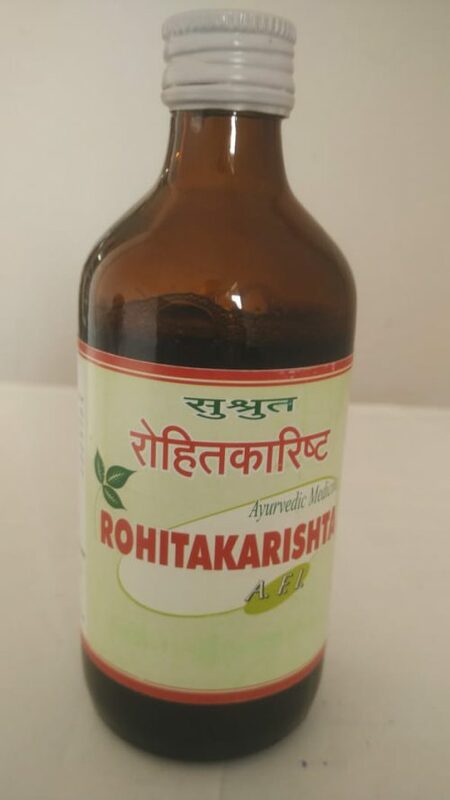 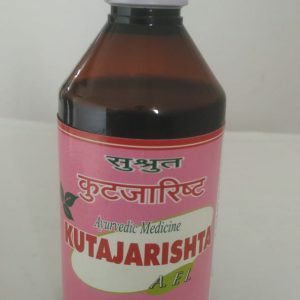 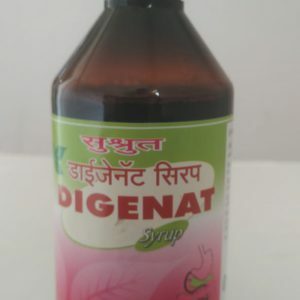 This Ayurvedic Medicine possesses anti-microbial, anti-toxic & hepatoprotective agents. 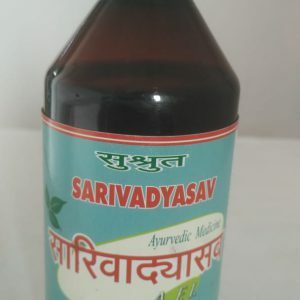 It is also effective in Anaemia & other health disorders. 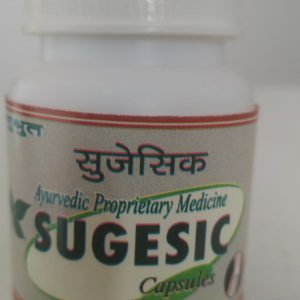 It aids digestion & cures bloating or other abdominal distension.